In Limen, McGregor explored the idea of liminality - thresholds of darkness and light, presence and absence, life and death. It was set to Finnish composer Kaija Saariahoâ's cello concerto Notes on Light, centered around a solar eclipse, and was accompanied by a light installation by Tatsuo Miyajima. McGregor, who first saw artist Miyajima's work at the Hayward Gallery in the 1990s, was immediately drawn by the 'technological and spiritual experience' that he encountered. As with previous Royal Ballet works, at the time including Chroma and Infra, McGregor was keen to continue to engage with significant contemporary artists in the ballet world, and by doing so, encouraging audiences to give their attention to the concepts behind ballet, rather than just narrative. 'Narrative is only one of the ways ballet can be expressive and i am interested in exploring the range and the reach of ballet's communicative potential. Read reviews of Limen in the Guardian and the Observer. 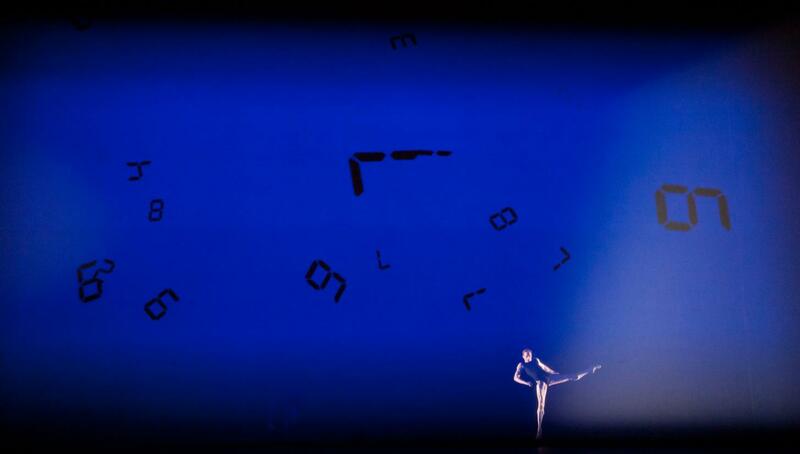 Images by Tristram Kenton © ROH. 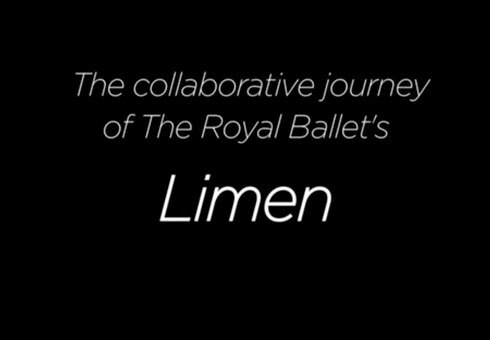 Wayne McGregor discusses creativity and collaboration in the development of Limen. to date with our news and insights.